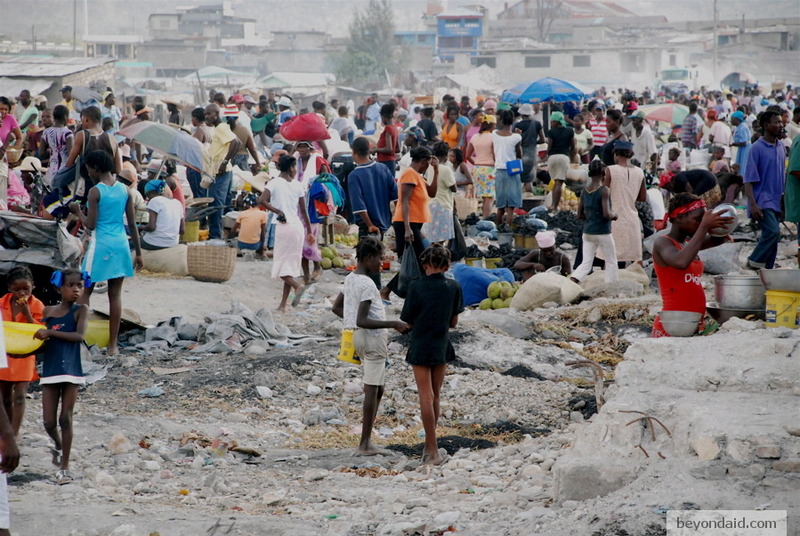 The Center for Economic and Policy Research questions Red Cross priorities as the humanitarian organization considers building a luxury hotel and conference center on Port-au-Prince land it bought with Haiti earthquake relief funds. “Considering the hundreds of people who have recently been forcibly evicted – with some recently having been burned out of their camps in suspicious arsons – couldn’t this be space that the Red Cross could offer them, rather than using it for a commercial venture that might not even be viable? The Global Post reports a German court has ruled that certain police can use the colour of a person’s skin as justification for demanding to see identification. “However, judges ruled that skin color was reasonable grounds on which to carry out ID checks, since the train route in question is often used by illegal immigrants to enter Germany. Since police cannot check every passenger’s papers, they must select which people to ID based on their ‘border policing experience,’ the judgment said. Former Mexican foreign minister Jorge Castañeda writes that the “failed war on drugs” will loom large in discussions at next month’s Summit of the Americas in Colombia. “Recently inaugurated Guatemalan President Otto Pérez Molina, together with [Colombian President Juan Manuel] Santos and other heads of state, question today’s punitive, prohibitionist approach, owing to its enormous costs and meager results, and propose a different strategy: legalization. UN special rapporteur on the right to food, Olivier De Schutter, argues the international community must look at the big picture and get serious about accountability if sustainable development is to become a reality. Inter Press Service reports on a group of legal experts who are looking to hold world leaders to the promises they make at June’s Rio+20 sustainable development summit. “ ‘We are really tired of declarations,’ Antonio Herman Benjamin, judge of the Supreme Court of Brazil, told an international gathering of legal experts here Monday. Despite some progress made since the 1992 Earth Summit held in Rio de Janeiro, Brazil, most governments have failed to fulfil their obligations. As a result, the court has launched a new initiative to promote role of law in advancing sustainable development. It is known as the World Congress on Justice, Governance and Law for Environmental Stability. Author Edwige Danticat writes in the New York Times that new US immigration guidelines recommend the bare minimum of human rights for detainees, more than 110 of whom have died in custody since 2003. Northeastern University’s Aziza Ahmed argues we must “interrogate the consequences of advocacy efforts,” however noble the cause may appear.